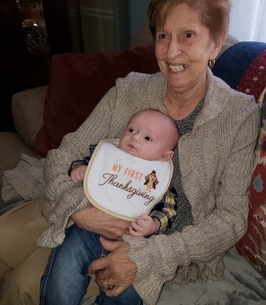 Josephine M. Zimmermann (nee Casciano), 88, of Bloomfield, formerly of Montclair and Newark, passed away Thursday, December 27, 2018. 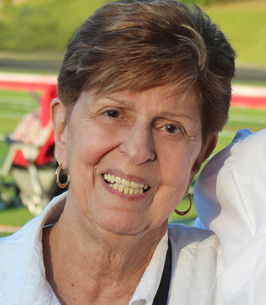 Known as “Jackie” or “Mima” to most, her life was shared with people she loved and cherished. 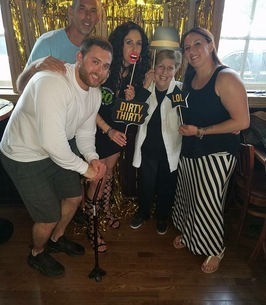 As a member of a family of eight children, Jackie enjoyed motorcycle rides down the Garden State Parkway to the shore, and late night coffees with her brother Carmine. She was always under the protection of her five brothers and valued her lifelong friendship with her sisters, Carmela and Phyllis. Jackie married Henry and with love and gentle guidance raised their five children. In addition, she cared for many other children and was often seen as “momma duck”, marshalling her flock to the park and the library. 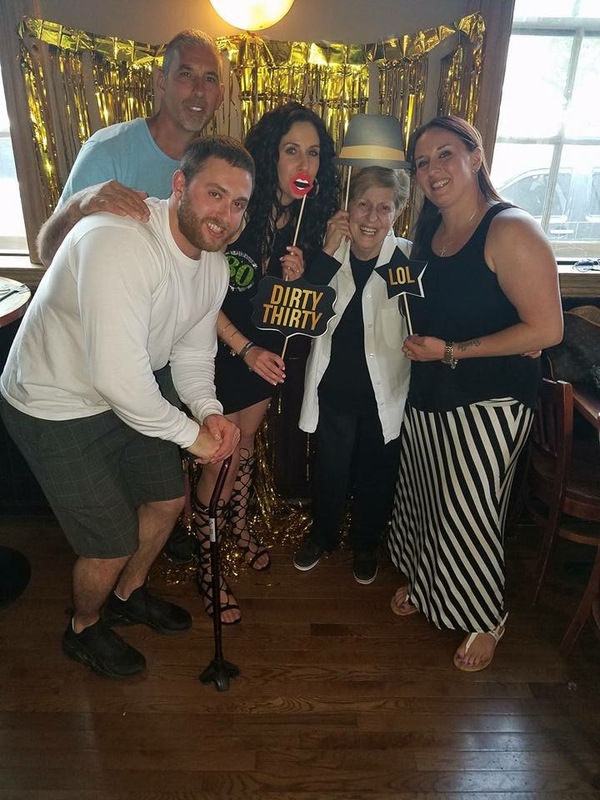 Jackie was a class act, always ready with her incredible smile, calm demeanor and her delicious meatballs for any occasion. Jackie worked for 45 years for the Montclair YMCA, a job she loved along with her incredible co-workers. She recently retired at the age of 85. Her family bestowed on her the title, ‘Mayor of Montclair’ because she knew and loved so many people she had met through her work. She enjoyed travel with her family including many trips to the Jersey Shore, Disney, Aruba, and visits to Hawaii, London and Italy. Predeceased by her husband Hank, brothers Pat, Philip, Ralph, Carmine, and Anthony, and sisters Carmela and Phyllis. She will be greatly missed by her family for whom she had enormous pride. Her children Henry (Donna), Wayne (Jane Shu), Patty Ann Sweeney (Hugh), Carl (Cathy) and Eric (Angela). 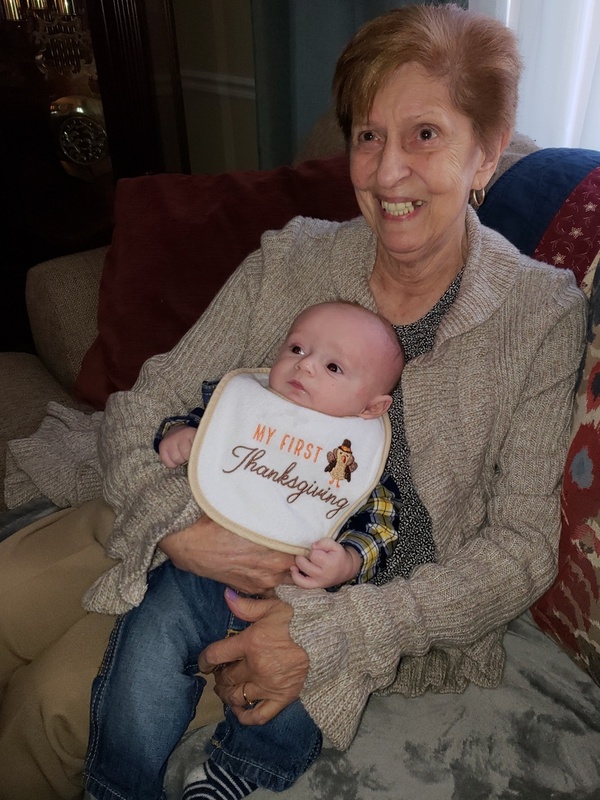 Her grandchildren, Heather, Erica, Hugh III, Henry J, Bridget, Jake, Abigail and Eric, her great-grandson, Lincoln, sister-in-law, Barbara (Sissy) Sabinski, and many nieces, nephews, family members and friends. 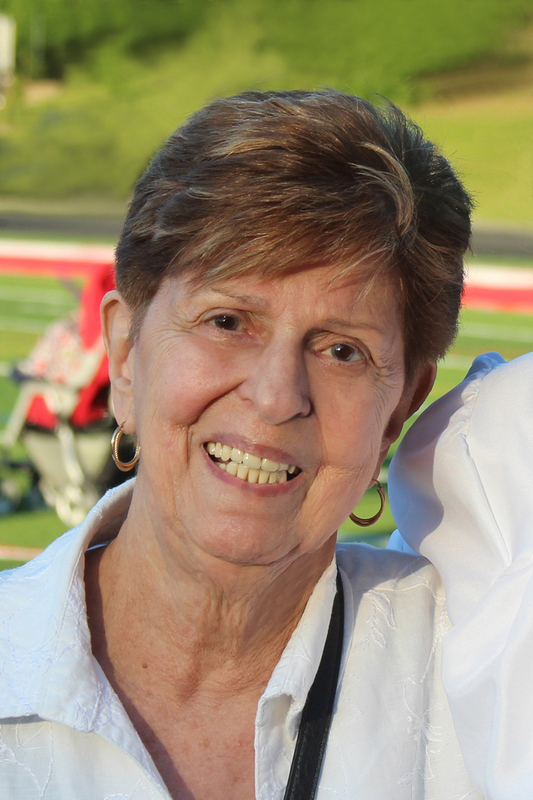 Visitation will be Wednesday, January 2nd, 3pm to 8pm at Caggiano Memorial, 62 Grove St., Montclair, NJ. A funeral mass will be celebrated at 10am, Thursday, January 3rd at The Church of the Immaculate Conception, Montclair. In lieu of flowers, please make a donation in Jackie’s memory to MontclairYMCA.org/giving/donate-now. To plant a tree in memory of Josephine "Jackie" Zimmermann, please visit our Heartfelt Sympathies Store. When I walked into the funeral home this morning I had a conversation with my cousin, Henry...Jackie's oldest son. I told him the thing that I will always remember about her is that she was always happy. No matter how hard things were, or what was going on, she would be happy. He said 'Yea, you are right, I don't know what she was so happy about all the time'. He continued to say that 'Every morning when I would stop by to see my mother, she would come out of the bedroom and smile when she saw me'... I offered this reason. She had her 60 something adult son, come by and visit her every morning. What mother would not be happy about that. 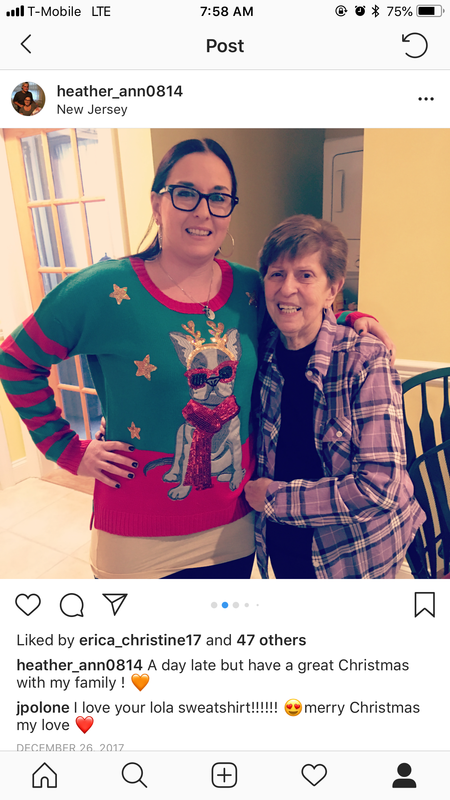 She did not drive a car, yet she managed to get wherever she needed or wanted to go, because one of her children or their spouses would drive her. She raised 5 children that remained loyal to her and each other-always having each others back What mother would not be happy about that. She had children that made sure that their mother had a safe and good home to live in all the days of her life. What mother wouldn't be happy about that? 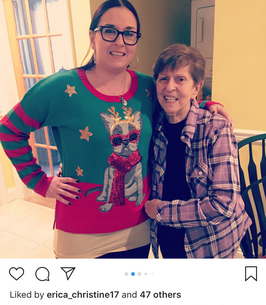 There were so many young people in her life that she cared for, and some that she even took into her home when they did not feel loved or safe in their own home... They loved her like a mother. What mother would not be happy about that. Every where she went, she met a friend. What woman would not be happy about that. It was a life well lived. She left knowing that her family will continue to live their lives the way she guided them. Till we all meet again. I was sorry to learn of Mrs. Zimmermann’s passing: a good lady, whom I recall as always smiling. My prayerful condolences to all her family. Aunt Josephine (as I called her) was one of the sweetest, kindest, souls on the earth. She had the demeanor of her mother-Mary. She never had a bad thing to say about anyone. And no matter how bad things were, so always had a smile to share. For such a small and gentle woman, she raised 5 fierce children that went on to have good and productive lives. And that is a great accomplishment. It's sad to say goodbye to my last Aunt, but I know she will be reunited with her loving family with God.